Feel free to make updates to this mod yourself. I will add anyone to contributors and give access who requests it. 2. Will children die to dragons, vampires, etc, or are they protected from all except the Dragonborn? 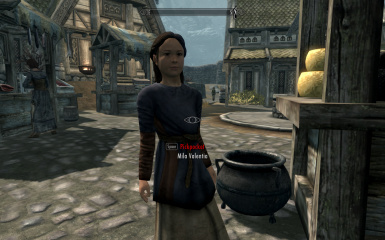 I have a variety of characters; some noble, some horrible, and I like as much immersion as possible. A few would be incomplete without their families, while a few others would seem incomplete without the ability to rob/kill children. 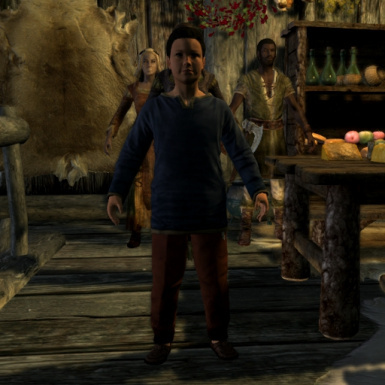 hi does this need compatibility patch to those mods that add new children like inconsequential NPCs? THANK YOU! THIS MOD IS AMAZING! i always wanted to torture those little bastards with fire . when im bored i summon some stuff to take care of them. 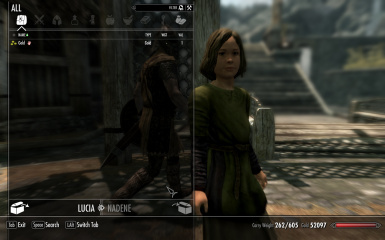 i would like someone to make a mod or map marker for each child in skyrim. i would have stuff to clean..do... i mean. 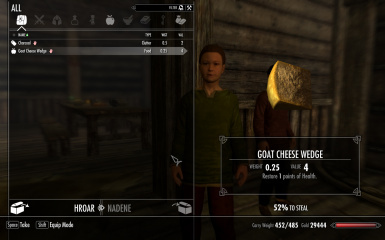 Just something I noticed about the load order, an issue with Height Adjusted Races with True Giants; Non-Essential children must be BELOW, in the load order, I tried it and figured this out when starting to mod my Skyrim (that was the first mods I added). I noticed that just by chance. Also, being able to reverse-pickpocket all of my garbage unto one of those little twerps will be great. 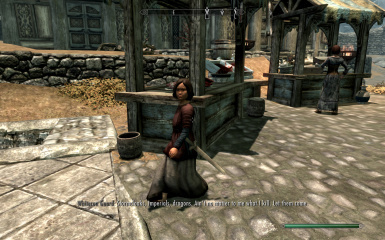 I've already used all the guards in Solitude as my personal wastebaskets. Is this mod safe to uninstall? There should not be any issue. NPC inventory may stay for a while however. 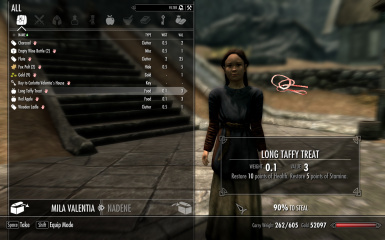 Has anyone tried this mod with SE? Or perhaps it will be ported over at some point in the near future? I need a little help here and yes I have use LOOT to sort my load order.I have downloaded the Non-Essential Children - hearthfire version with MO and installed it. 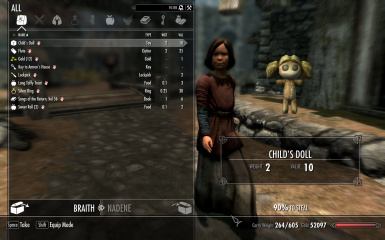 I am trying to get this to work with RS Children Overhaul mod but it is not letting the children die, I have attacked a child over and over and the health is just not dropping. If anyone know how to get this fix, I would appreciate it if you could tell me how. Bashed and Merged patches? 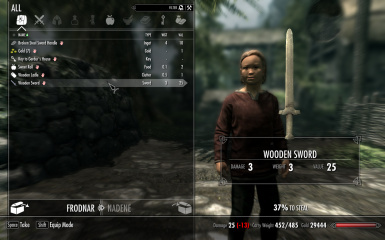 I haven't personally tried to kill a child, but I use both of those mods and have had them die during dragon and vampire attacks. Followers stopped sleeping in their beds at Hearthfire Homes. : / Console says bed was last edited by this mod.